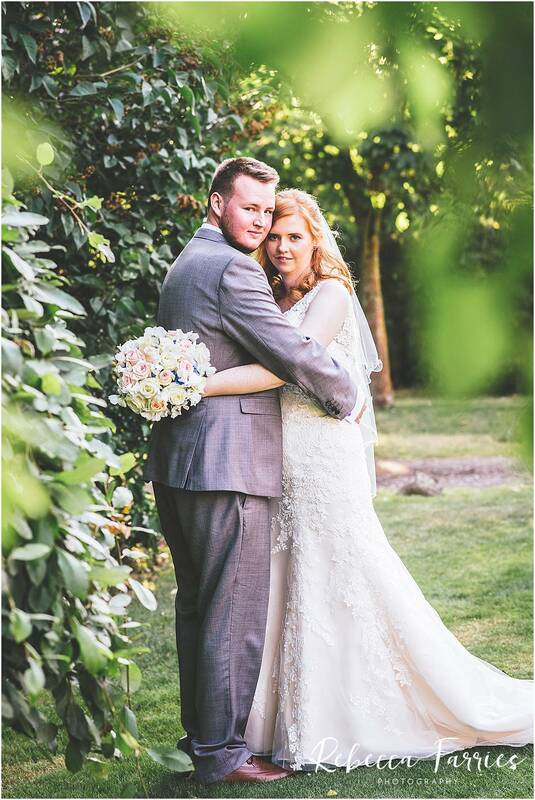 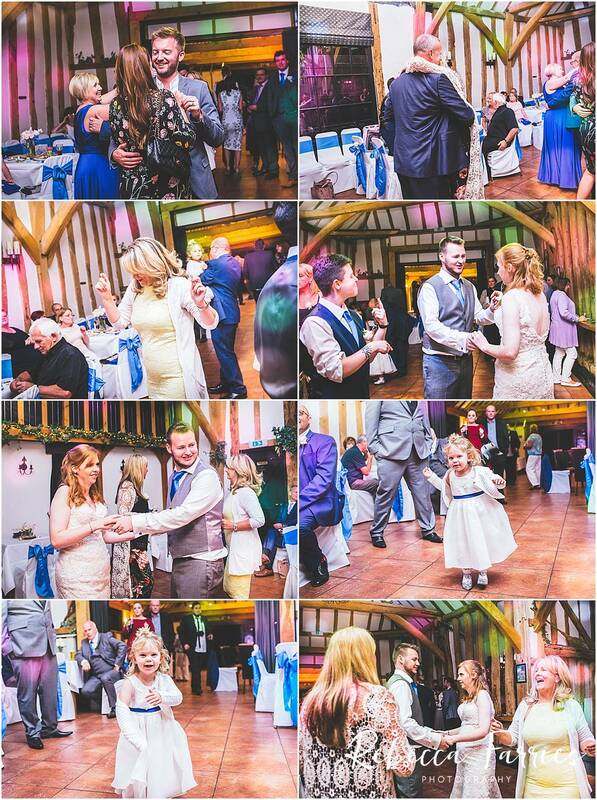 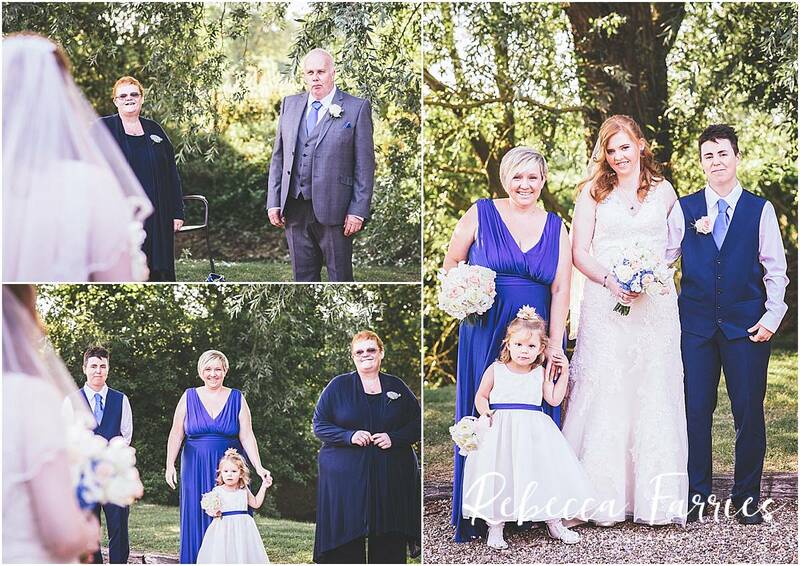 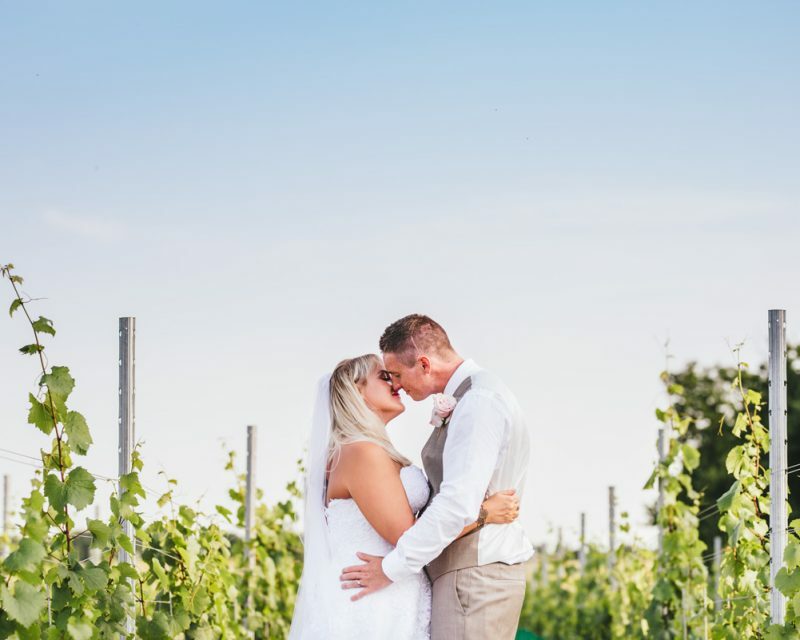 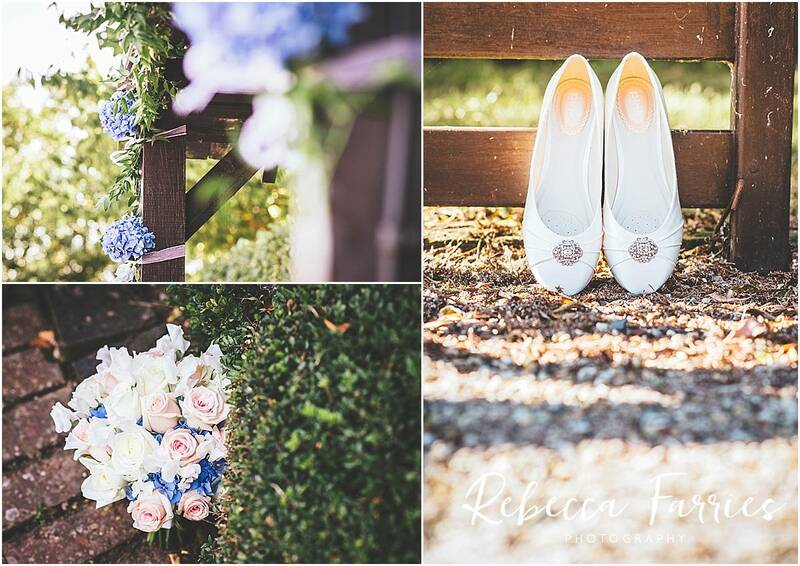 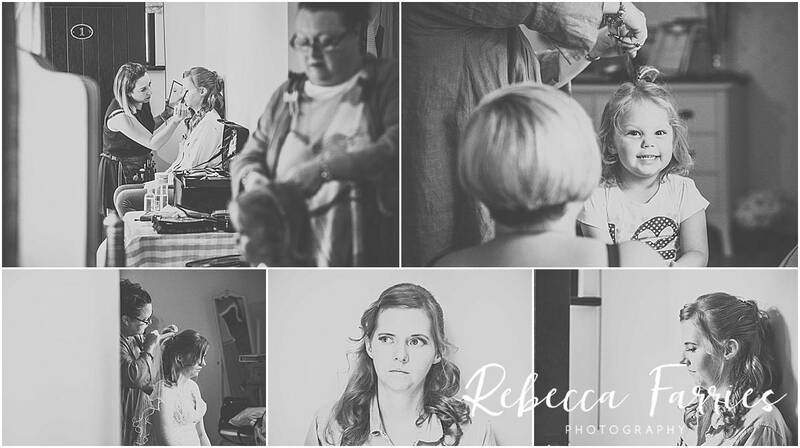 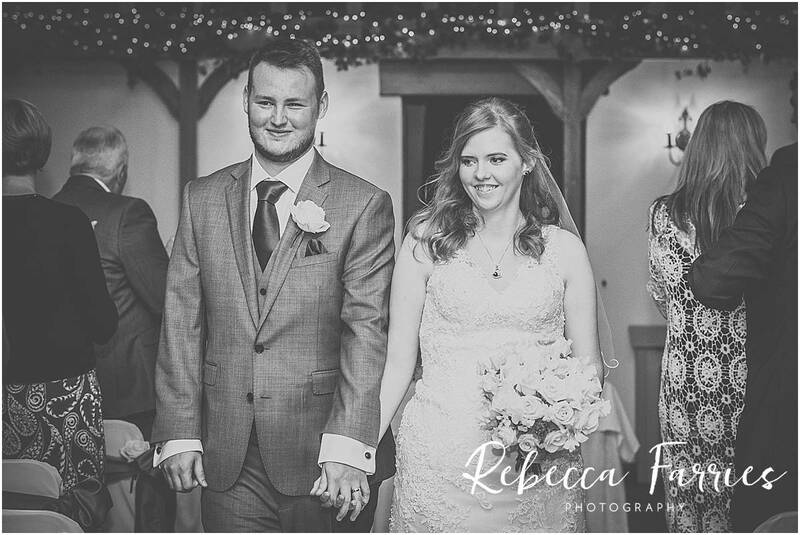 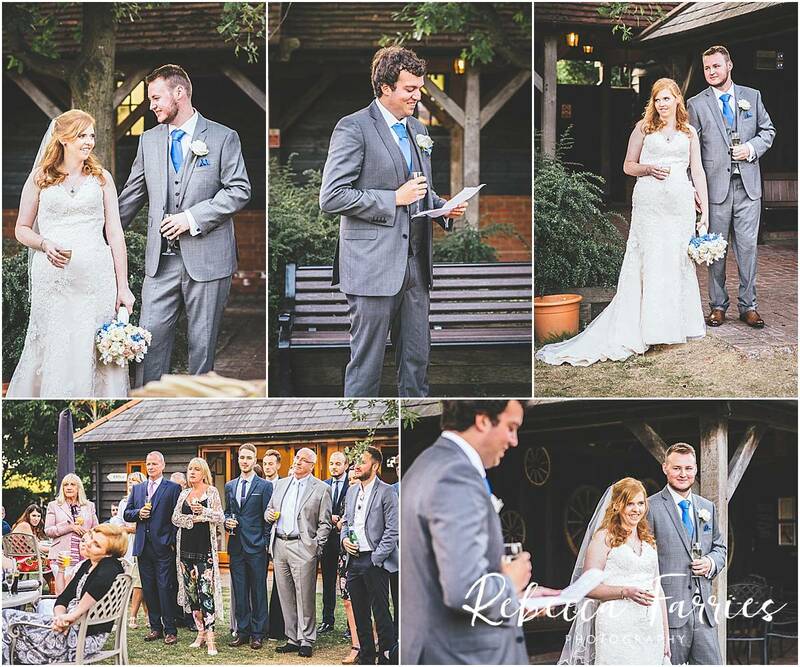 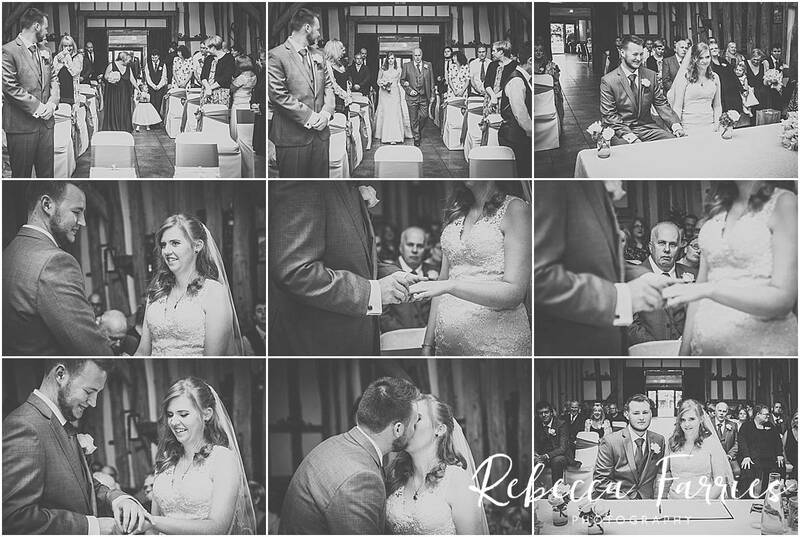 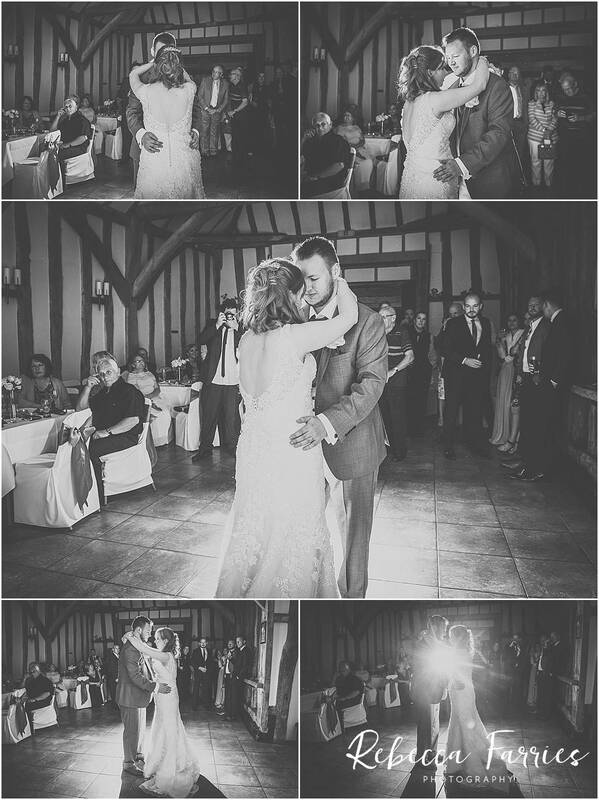 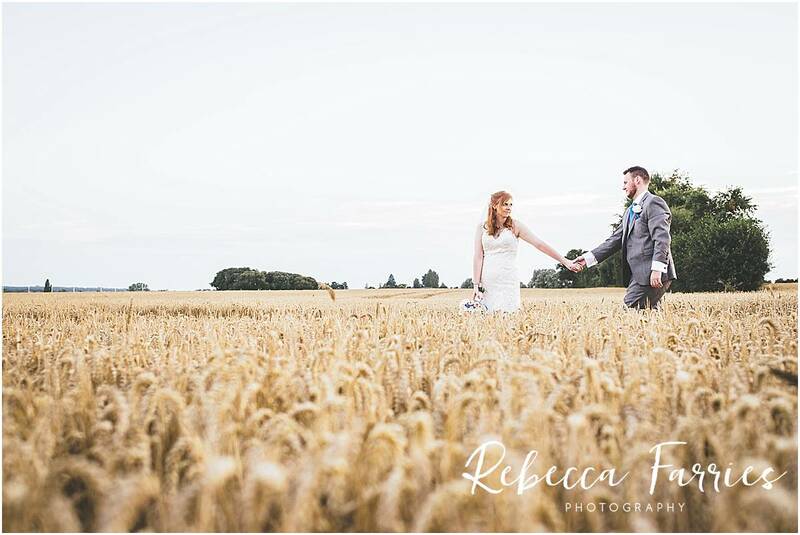 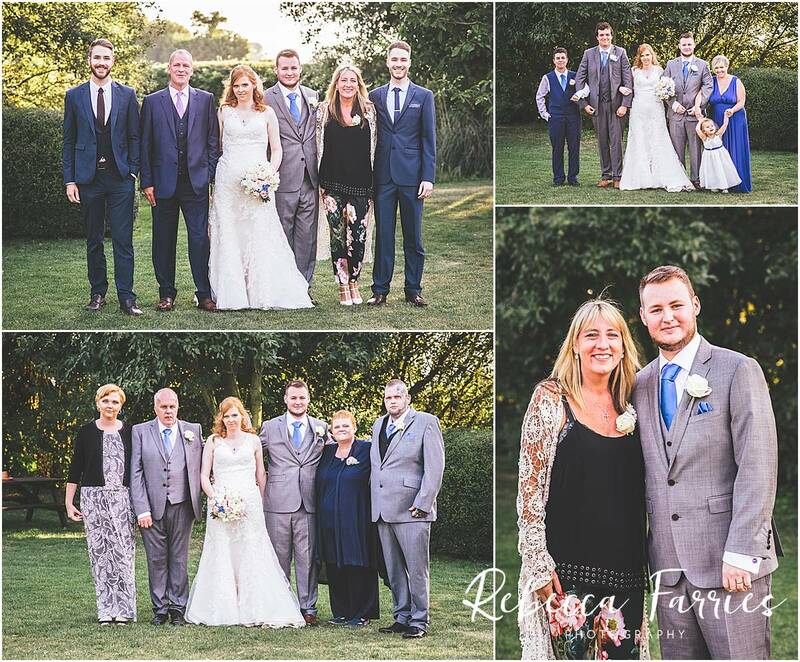 Manda and Josh chose to have an evening wedding at Crabbs Barn in Essex. 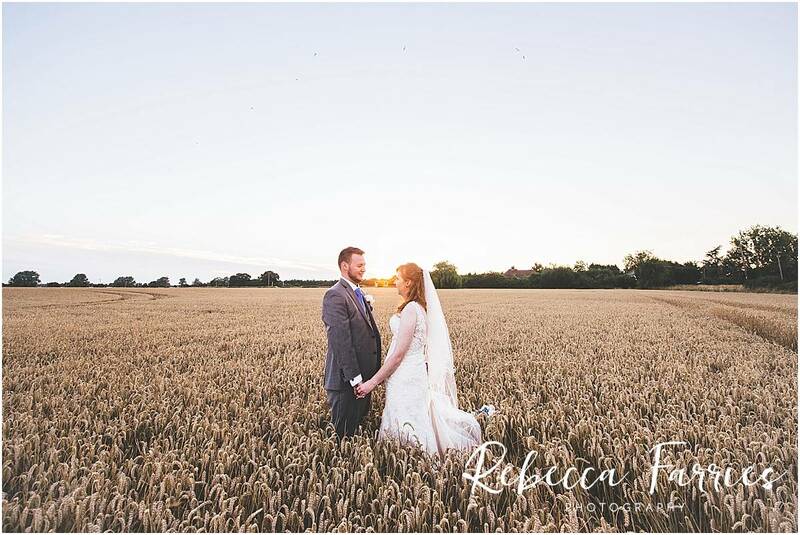 The ceremony was at 6pm and with a clear sky it was lovely golden sunshine. 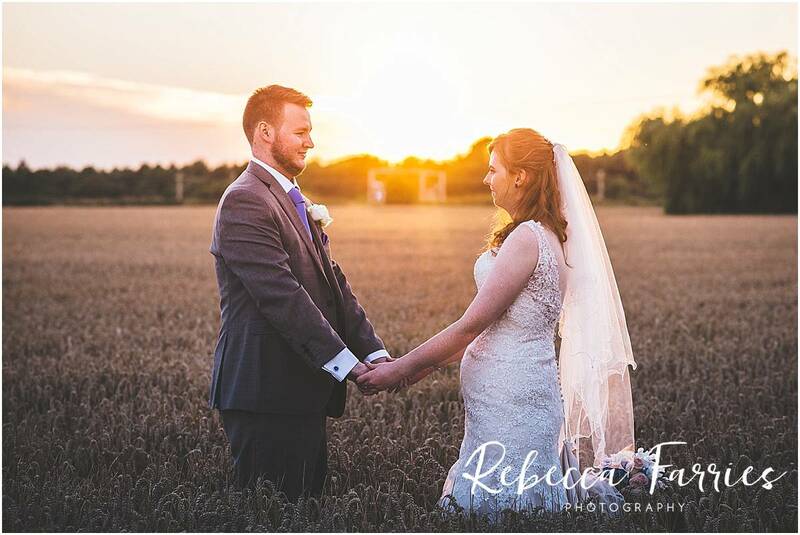 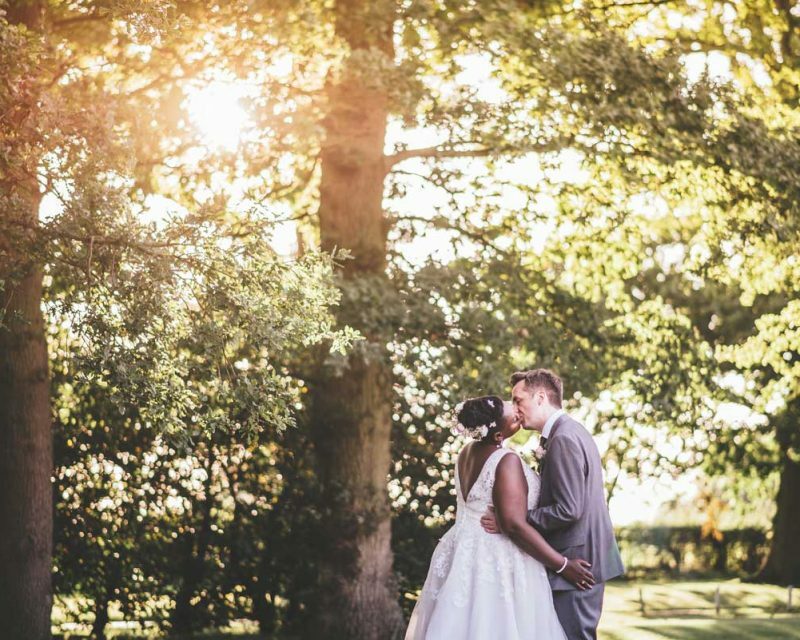 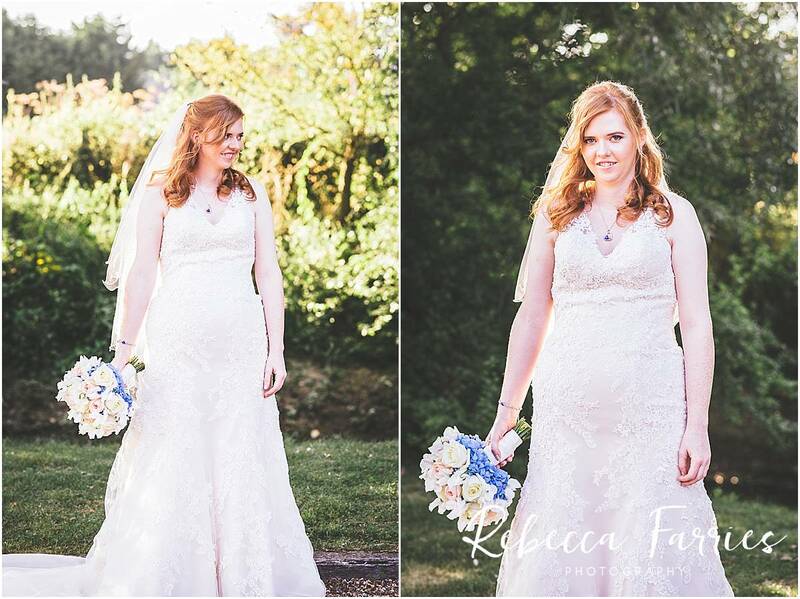 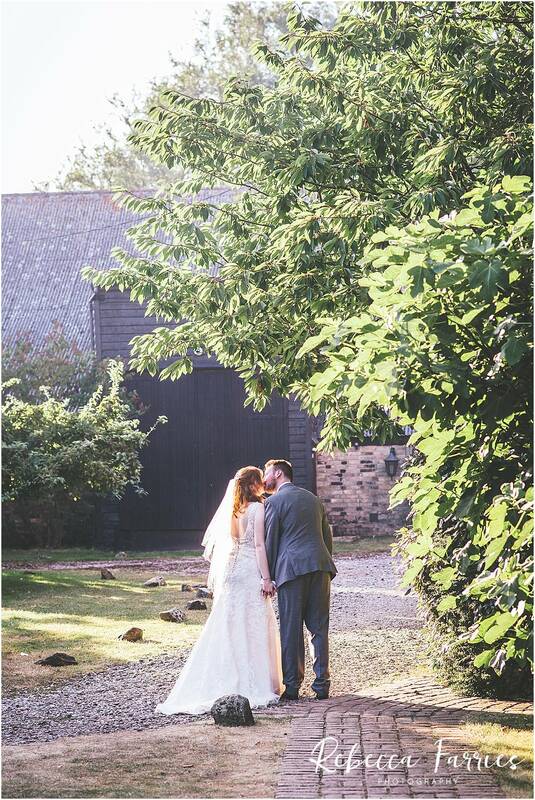 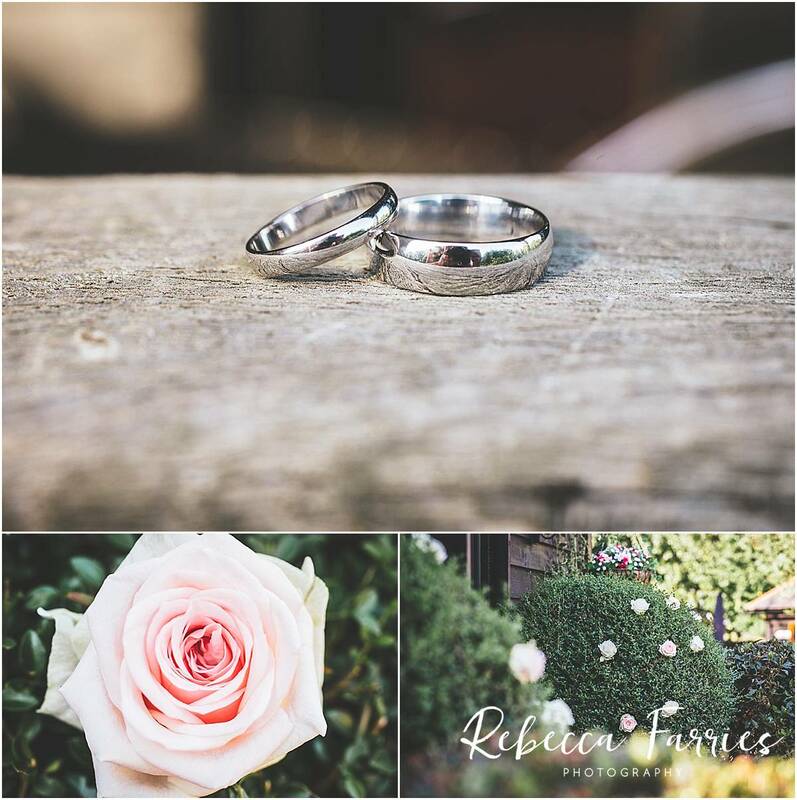 There was less time for photographs but we had the beautiful light to make the most of, we were able to use the venue’s stunning surroundings before the sun went down. 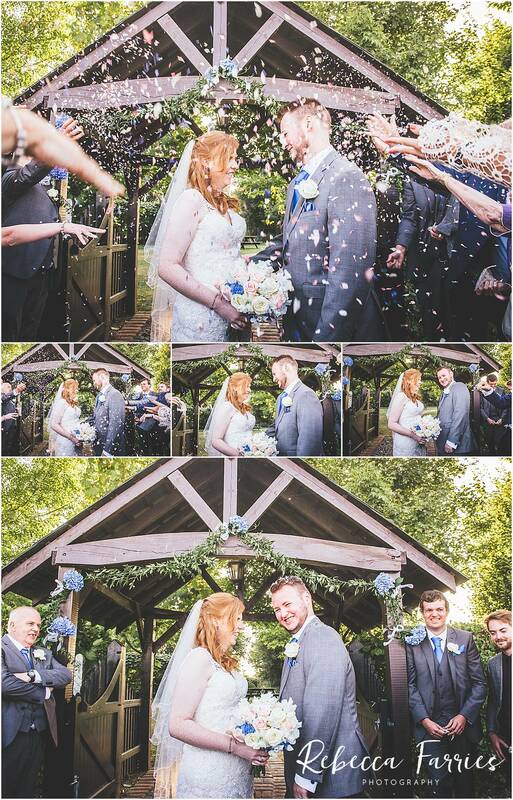 I think my favourite has to be the confetti shot. 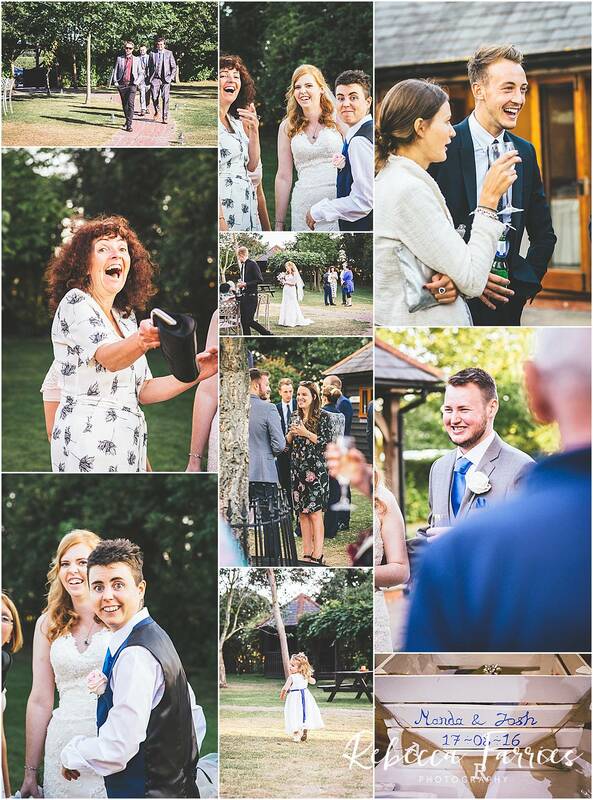 Also I do love it when people do their speeches outside, such a relaxed atmosphere! 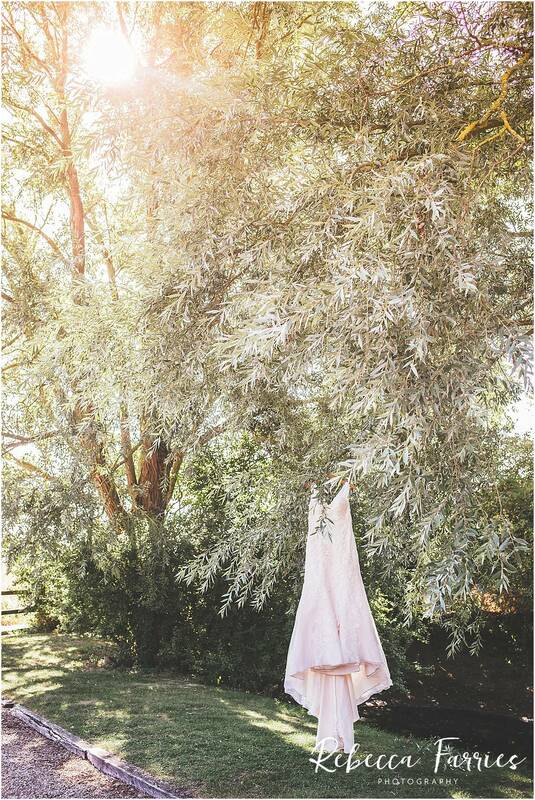 p.s what a dress!